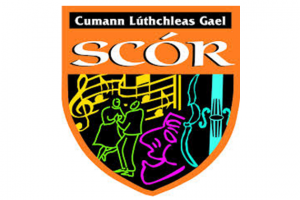 Cork County ScÃ³r na nÃ³g Finals were staged at the Coachford GAA Pavillion yesterday. Excellent talent surfaced for a highly successful staging to the Cork County ScÃ³r na nÃ³g Finals hosted at the Coachford GAA Pavillion yesterday. Twenty two clubs participated in music, song and dance to a full and comprehensive cultural programme.